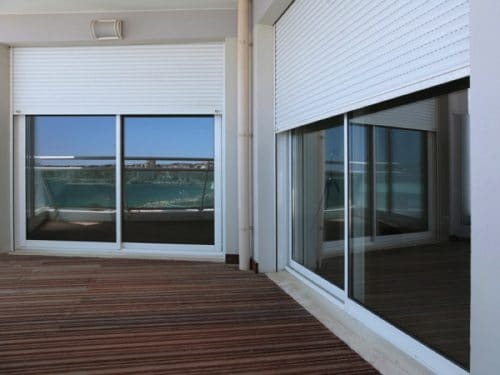 For greater control over temperature, look no further than these double skinned insulated shutters. 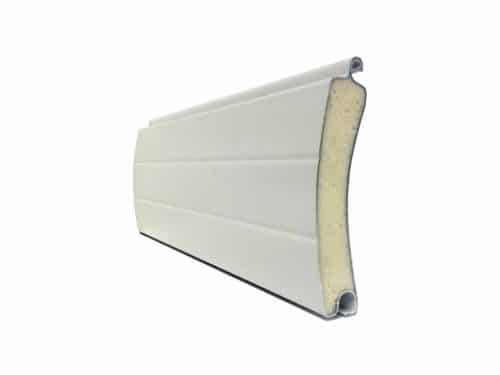 Polyurethane cores reduce heat loss through the slats, providing a cost-effective way to maintain temperature levels internally and externally. The most impressive U-values can be achieved with the T77, at 1.5W/m²K. For more information speak to the Roché team. 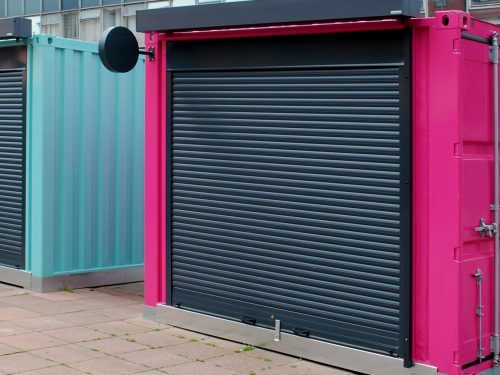 A variety of different designs, materials and operation choices mean prices can vary significantly between insulated security shutters. 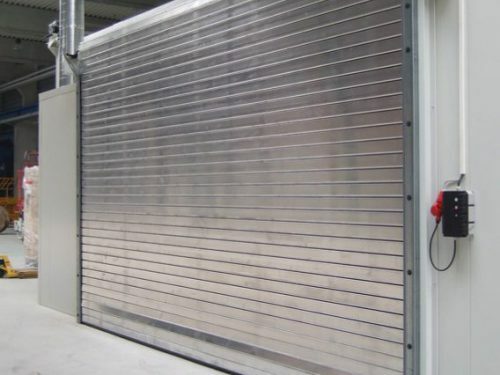 For example, a 3m wide and 2.5m high, electrically operated shutter which is operated by key switch can range from £1,250 for a domestic or light commercial M411 to over £6,000 for an steel i77 for industrial use with a high speed outboard motor. 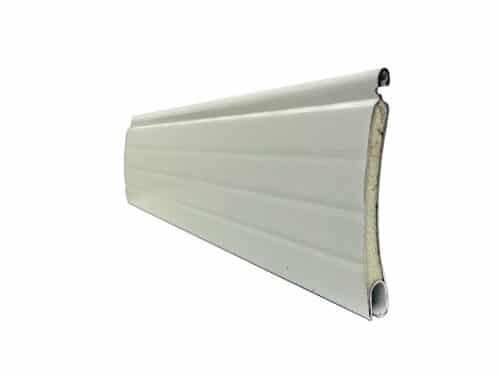 Insulated aluminium and steel products generally come with wide range of standard colours. 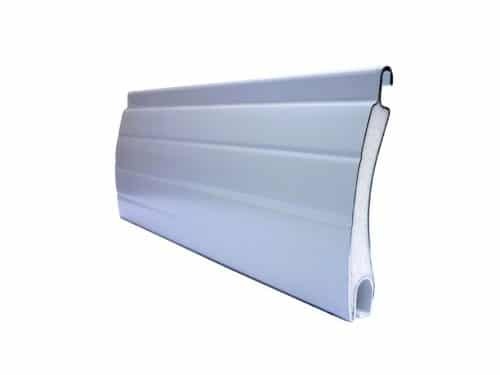 If you cannot find a colour which matches your requirements many can be powder coated any RAL colour for an additional cost. 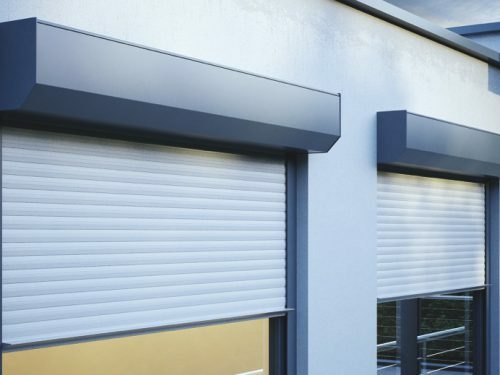 All insulated roller shutters are available on a supply only basis, however most customers want one of our experienced nationwide engineering teams to install theirs. 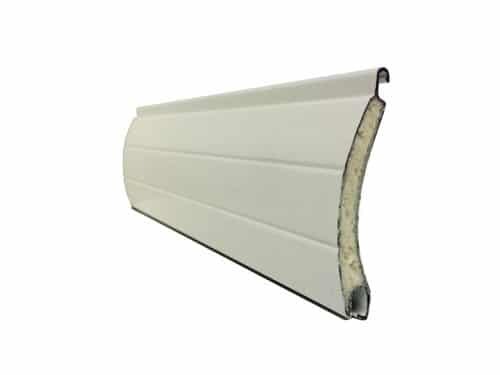 Customers who use Roché’s installation service will receive the peace of mind of a one to five year comprehensive product and workmanship guarantee. 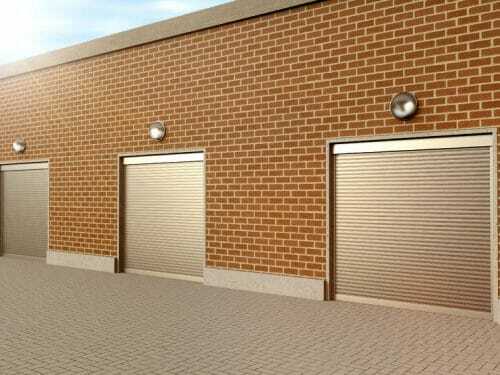 Installation charges are based on the number of shutters to be installed and the complexity of the job.